Jerome Groopman, M.D. 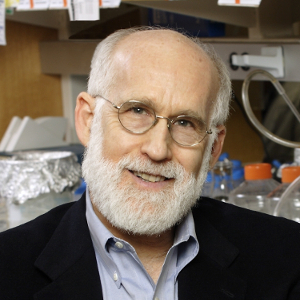 is the Dina and Raphael Recanati Professor of Medicine at Harvard Medical School, Chief of Experimental Medicine at Beth Israel Deaconess Medical Center, and one of the world’s leading researchers in cancer and AIDS. He is a staff writer for The New Yorker and has written for The New York Times, The Wall Street Journal,The Washington Post and The New Republic. 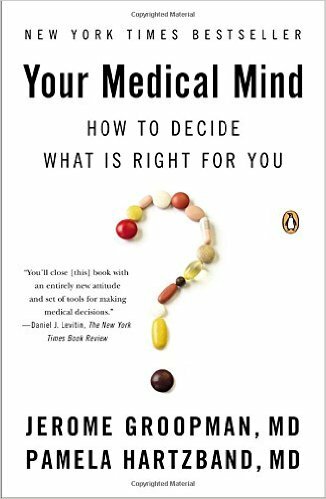 He is author of The Measure of Our Days (1997), Second Opinions (2000), Anatomy of Hope (2004), How Doctors Think (2007), and the recently released, Your Medical Mind.